CoilyQueens™ : 5 awesome style products for your twist outs! Five awesome style products from inexpensive to high end. The ones good for extra dry hair say so in the caption. 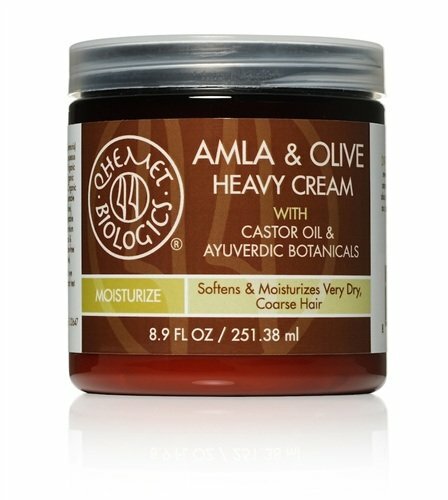 Excellent styler and moisturizer for type 4 hair. Defines well and lasts all day. Higher priced but worth it! Perfect for extra dry hair. 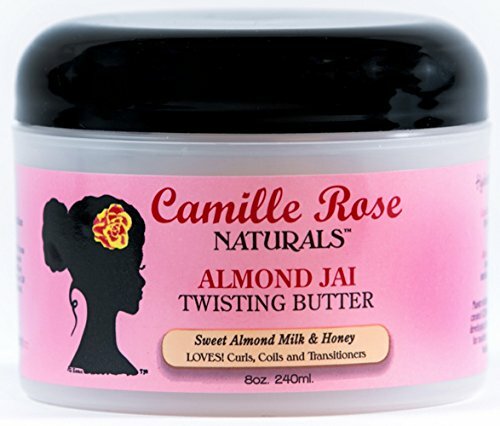 Gives moisture, definition and hold to your twist outs and braid outs. Very rich thick cream. Inexpensive. Great styler for your wash and go styles. 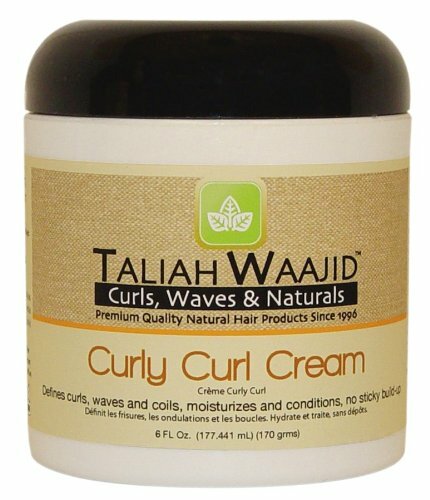 If you have a hard time getting curl definition, this is the product for you. 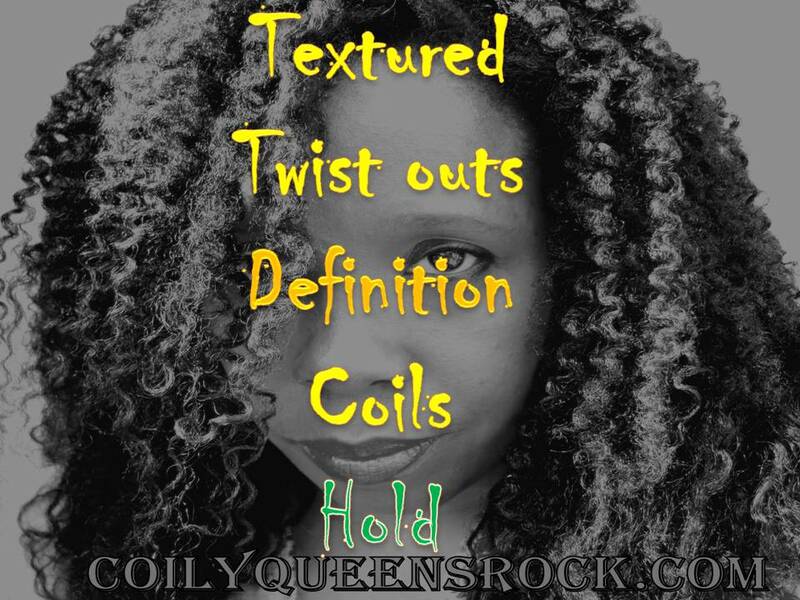 Creates beautiful twist outs with great definition and hold. Great for extra dry hair! Contains aloe vera and hemp seed oil! Higher priced. GLYCERIN FREE! Awesome style product for type 4 hair! 5. 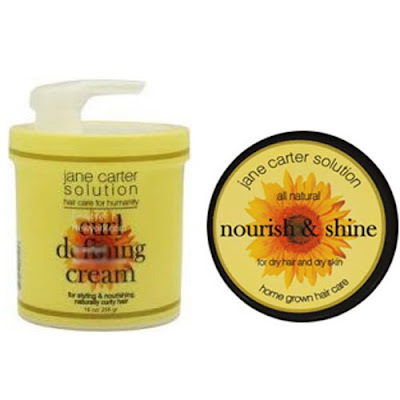 Jane Carter Curl defining cream: Gives type 4 hair amazing coil definition for twist outs and wash and goes! All day hold and shine! Higher priced but worth it! Great for extra dry hair! So do you use these products as leave-ins or after you use your leave in? All of these are moisturizing enough to use alone as your leave in and a styler. For extra hold you might want a gel, during the hot months. I love recommending products that function as stylers and leave in in one. Sorry just seeing this comment. I will try to work on that. Hi Coily Queens this product that you recommend, Taliah Waajid Curly Curl Cream is great! I love this product! I really see a difference in the definition of my braid out. I have always past it by. I thought it was a cheap product that doesn't work. But it actually works better than the more expensive products that I have. So very grateful of your recommendation! Hello! Thanks for the feedback. I brought it as an impulse buy and I was also surprised. I love it! Yes... Qhemet Biologics Amla & Olive Heavy Cream and the Jane Carter Curl Defining cream are my holy grail! Thank you and you are welcome. I am looking for youtubbers to promote what is your channel name?